16th Head of the Karma Kagyu tradition of Buddhism. Master of the Kagyu and Sakya traditions. Master of the Sakya tradition. Master of the Shangpa Kagyu tradition. Master of the Kagyu tradition. Master of the Kagyu and Nyingma traditions. 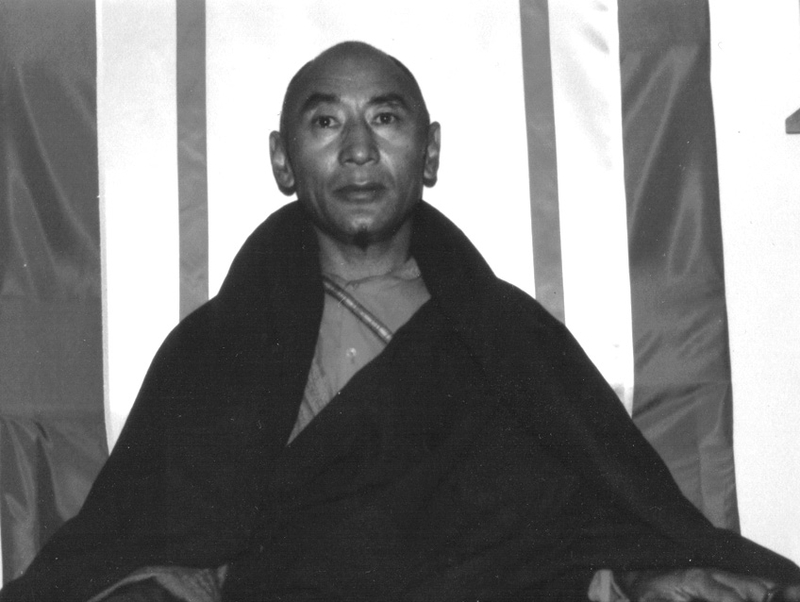 Master of the Nyingma tradition.